Our good friends at Cool Hunting dropped an article today with the best beers to sip as Spring finally springs; it is an excellent rundown of some amazing beers, check it out here. We were obviously thrilled to see MKNYC's Queensfisher mentioned, but it got us thinking … we could probably fill an entire article with just MKNYC beers that fits the bill. Post bills all you want. Here's one we are pretty sure will be a spring favorite that lasts all summer. 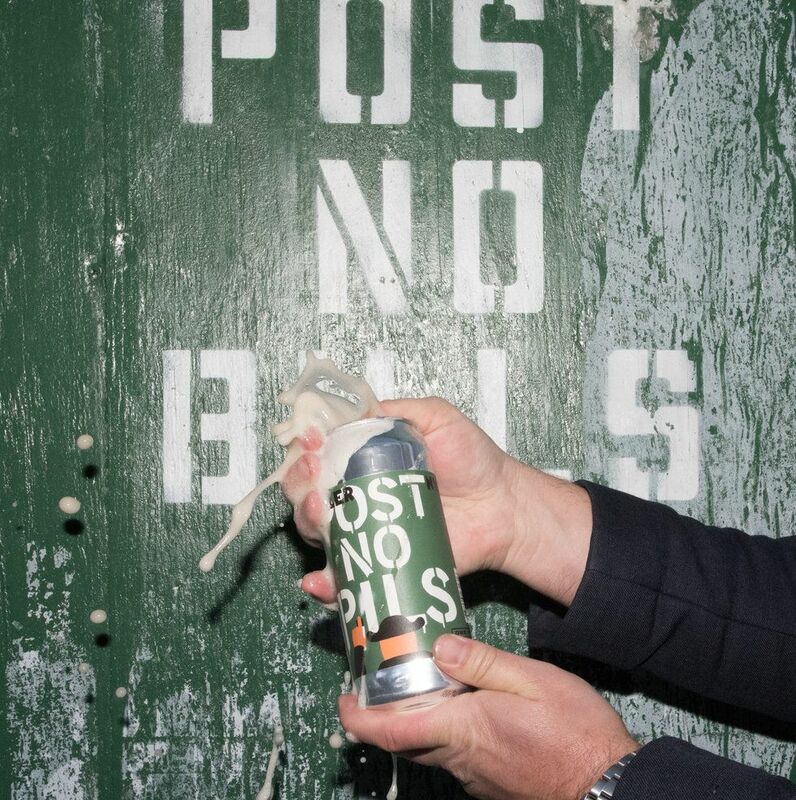 Post No Pils is a classic American Pilsner brewed with New York City water. This is is going to be a staple in our fridges, coolers, and picnic baskets for the foreseeable future. Stock up here. Yes, Cool Hunting's Evan Malachosky is spot on in his recommendation. This crisp Indian-style pils we created with our dear friends at Babu Ji goes as well with their Naan Pizza as it does with a stadium dog. We'll be crushing our share of these as baseball season kicks into gear as it's a new addition to the MKNYC lineup at Citi Field for 2019. The subtle bright notes of Saaz hops will have you coming back for more until the last inning. If you're looking for a springtime-in-a-glass experience, say hello to Berry Maniflow. Part of an ongoing fruited Berliner-Weiss series, Berry hits all the right notes with blackberries and black currant. Crack one open, pour it over ice, and bask in the sun. 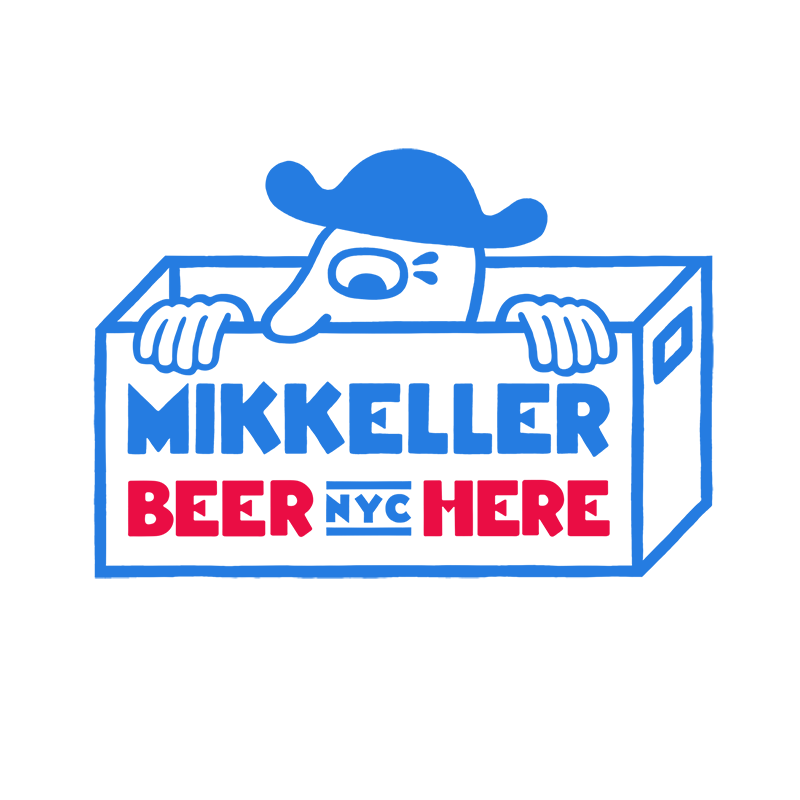 A clear MKNYC staff favorite, it was no surprise to see Bon Appetit mention Mikkellerita in their roundup of "Best things we drank in 2018". Not surprising, but humbling. Mikkellerita is a sour IPA brewed with key limes and real sea salt, making it a truly unique liquid, one that works very well over some crushed ice, and maybe a splash of tequila. No judgements.